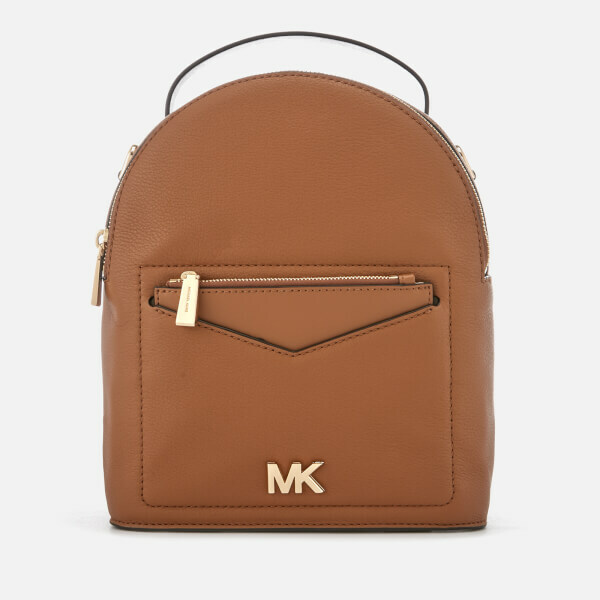 Constructed from pebbled leather with minimal hardware and a structured silhouette, the women’s tan-hued convertible backpack from MICHAEL MICHAEL KORS features a zip-around fastening. 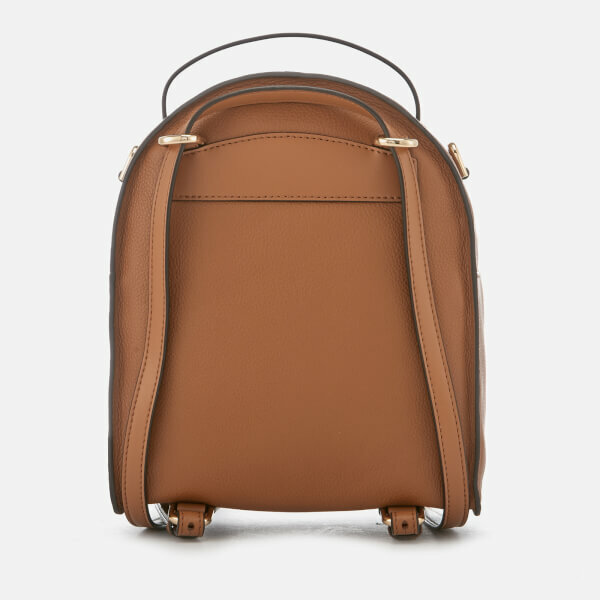 Small yet practical, the ‘Jessa’ rucksack offers ample space for daily essentials within the fabric-lined main compartment, which houses multiple interior pockets. 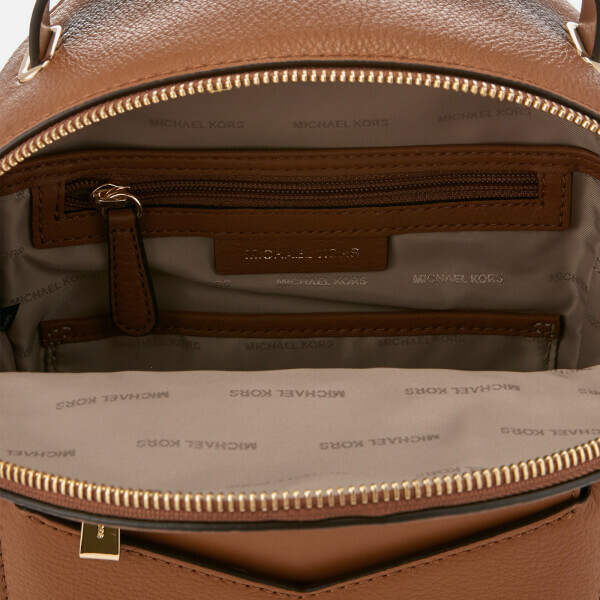 Three exterior zip and slip pockets offer additional storage for keeping smaller valuables secure and easily accessible. 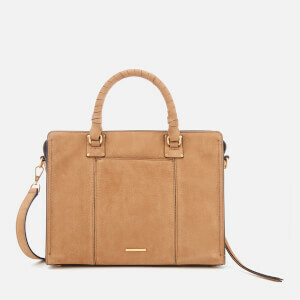 A top handle and twin shoulder straps that are adjustable in length provide versatile styling options. 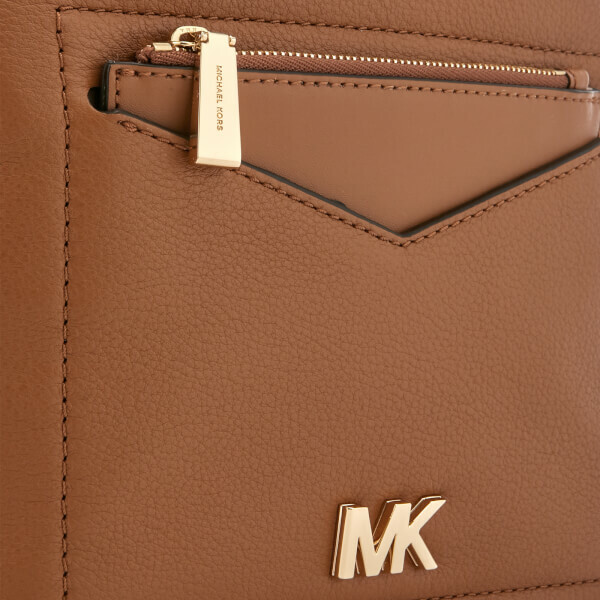 Gold-tone metal accents, brand-engraved zip pulls and appliqué branding at the front elevate the bag’s compact design. Comes with a protective dust bag. Dimensions: H: 26cm x W: 20.5cm x D: 11cm. Handle Drop: 4cm.